Bitmain Antminer S5 Clear Replacement Panel Kit. 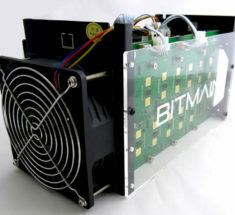 Bitmain S5 Clear Replacement Panel Kit. Made of high grade Acrylic of 3.2mm thickness. 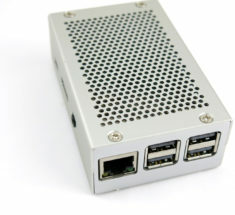 These will reinforce the S5 and even allow side stacking. 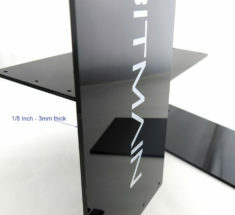 Bitmain S5 Replacement Black Panel Kit. Made of high grade Acrylic of 3.2mm thickness. These will reinforce the S5 and even allow side stacking.